Karbonn launched its new mid-range Smart Phone Titanium Octane Plus which comes with latest Android OS(KitKat) and Octa-core processor. The best price of new Karbonn Titanium Octane Plus is Rs. 16,900/- in India. It is released in market on April, 2014 and available at online shopping sites. If you are planning to buy Karbonn Titanium Octane Plus then you must be aware of its advantages, disadvantages, price and specifications. 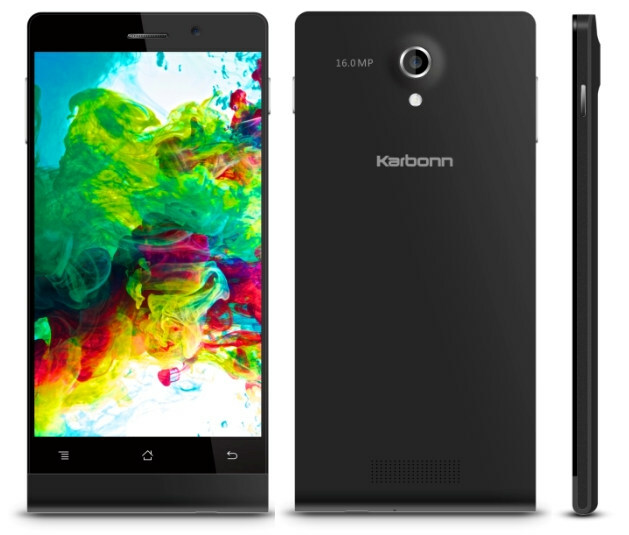 Karbonn Titanium Octane Plus comes with latest Android OS, v4.4.2(Kitkat). 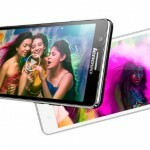 Karbonn presents 5.0 inch display with IPS LCD Capacitive touchscreen and Multiple touch. 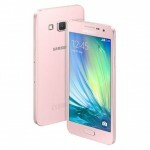 It is mechanized with fastest Octa-core 1.7 GHz Cortex-A7 processor and loaded with Mediatek MT6592 chipset. Provides inbuilt memory storage of 16GB with Micro SD card support upto 32GB and have 2 GB RAM for apps. Extraordinary camera features with high resolution, 16MP rear camera and 8MP front camera and includes many additional features like Autofocus, LED flash, Geo-tagging, touch focus, smile/face detection and panorama. Connectives like bluetooth, Wifi, GPS, 3G, and USB supports here. Availability of many sensors like Accelerometer, gyro, proximity, compass. NFC and 4G connectivity is missing. Main hardware feature Gorilla glass is missing for this mid-range mobile that protects the screen. Memory can be extended only upto 32 GB where as other smart phones at this range are providing extension upto 64 GB. Battery back up is average. Only two handset color options are available at market i.e white and black. The provided feature for Karbonn Titanium Octane Plus are good. The plus point is its octa-core processor and camera features. But there are some disadvantages which are mentioned above to make you aware of. If you consider these disadvantages as no matter for this range you can go with this smart phone. Also check out specifications of other phones like Moto G(2nd Gen.) and Xiaomi mi-3. Why Ethereum Could Be the Next Apple? Things to Expect from The Upcoming Smartphones In 2018?